Burns Management is an industry leader providing the first ‘Smart Apartment’ communities in the country. Residents can remotely operate thermostats, lights and door locks. Apartments also include a “learning thermostat” and unprecedented, ultra-fast gigabit capacity internet that accommodates video streaming, online gaming and Internet browsing across multiple devices. Be sure to inquire at each property about specific capabilities. 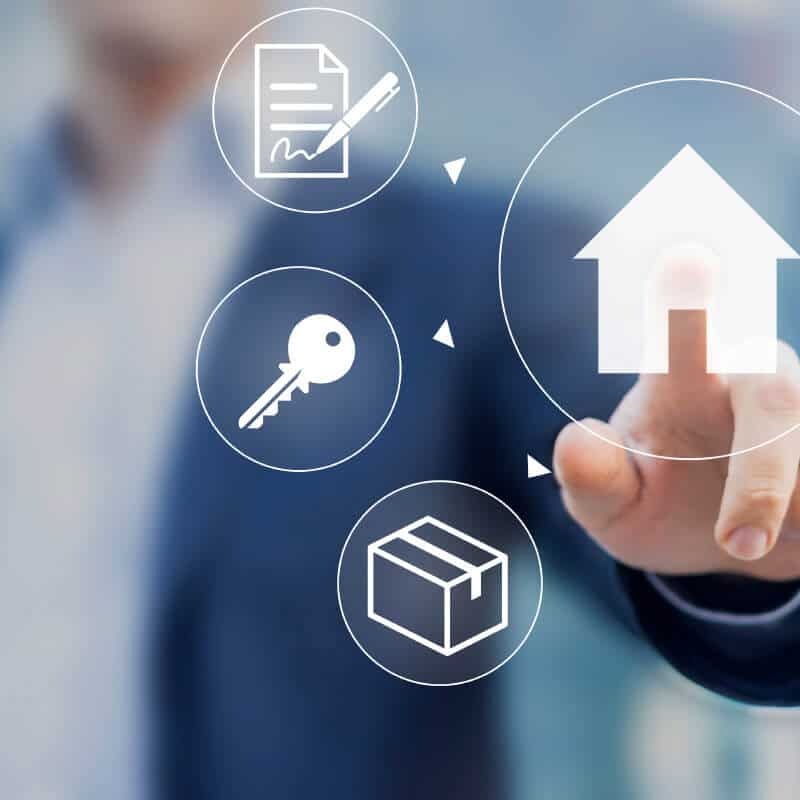 At Burns Management, we strive to incorporate the most up-to-date advancements including multifamily technology solutions. Excelsior Park Apartment Homes and Schuyler Commons are designed with exquisite details, finishes, as well as innovative technology. To continue improving our apartments, we productively use our residents’ survey feedback when designing and optimizing our buildings. 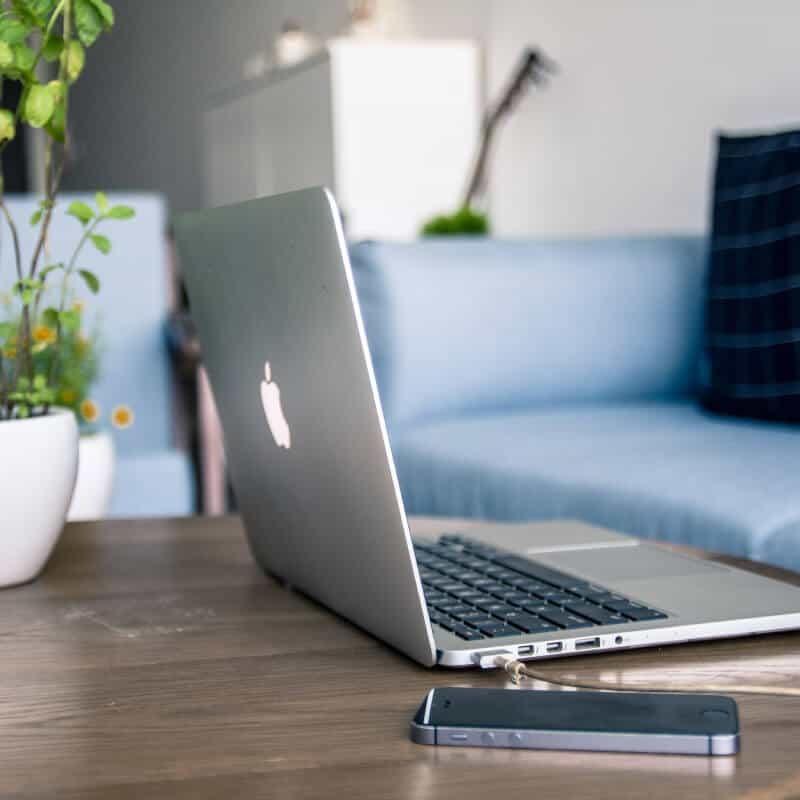 We strive for long-term value as our new Internet infrastructure allows our residents to have access to free community WiFi. 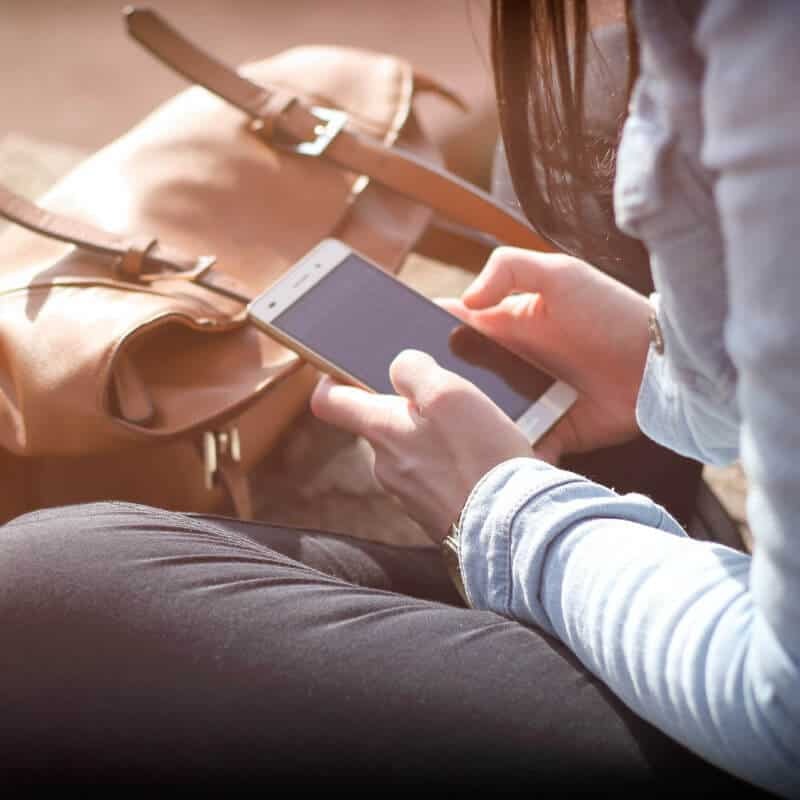 With our high-speed, reliable fiber optics, residents are able to stay connected while on the go throughout the entire property. Residents can use our Burns Management Smart Home Automation App which allows them to link to our smart hub, smart lock, and smart thermostat. This scalable system allows us to link any smart device our residents choose including Amazon’s Alexa, smart blinds, or smart lightbulbs. Our technological advancements are not only on the residential level; they are used throughout the entire building. We are able to manage lockouts and set the temperatures in vacant apartments for high-efficiency. This Gigaburns package is popular amongst our residents with about 96% of them choosing to opt in.